Sydney Band 135 comprises of five permanent members. Additionally there are backing vocalists and percussionists that accompany the band when required. Also have their own audio engineer and professional audio equipment. They play Soul, Funk, Jazz and Rock covers from Joss Stone, Sade, Aretha Franklin, Etta James, Adele, Tina Turner, Chaka Khan, George Benson, Lenny Kravitz, Duffy and others. 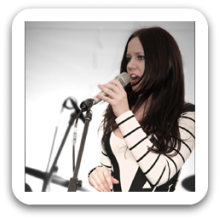 Sydney Band 135 are available for all occasions, from corporate events to private parties. 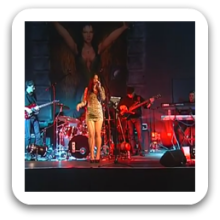 Can perform as a: 5, 6, 7 Piece Band and are available to perform in Sydney and Surrounding Areas.